List of Available Scholarships for Student Caregivers | The Caring.com Scholarship | Caring.com is a leading online destination for caregivers seeking information and support as they care for aging parents, spouses, and other loved ones. 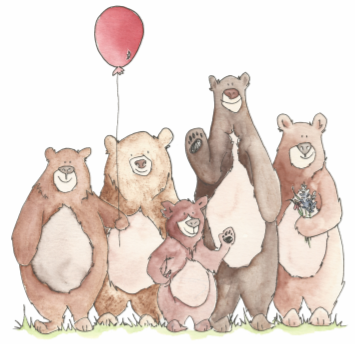 We offer thousands of original articles, helpful tools, advice from more than 50 leading experts, a community of caregivers, and a comprehensive directory of caregiving services. 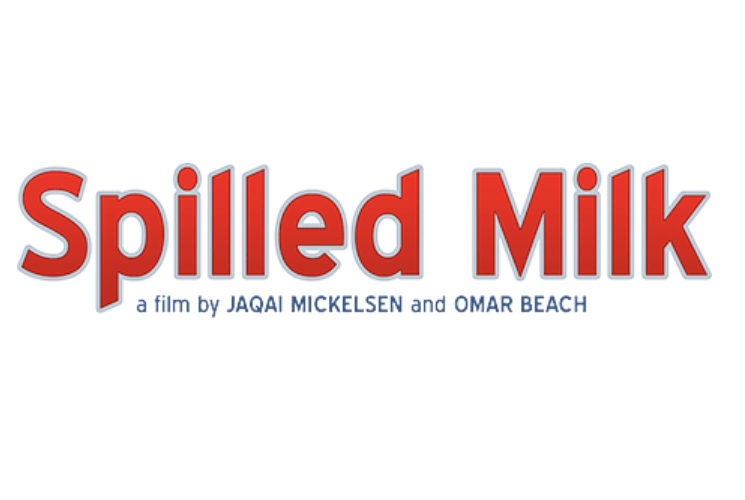 Spilled Milk is a film about two lifelong friends – a white guy from Utah and a black guy from New Jersey. Omar is living with Sickle Cell Disease; Jaqai has uprooted his life to make a documentary about him. Video teaching course for CEU/CME PROGRAM DESCRIPTION: Activities are designed to increase knowledge and change competency of transfusion practices and strategies for individuals with hemoglobin disorders. Content is derived from actual peer-reviewed publications. The American Association for University Women recently reported that 53% of women have high student loan debt just one year after graduation, compared to 39% of men. Many women also face the added difficulties of trying to go to college for the first time later in life, returning to school after long gaps of time, and attaining a degree while being a single parent. 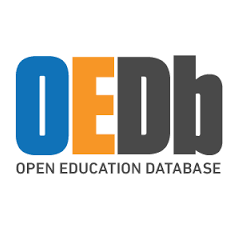 To help make college more accessible for them, college planning experts at OEDB.org developed two holistic financial aid guides specifically for women. This site breaks down available grants, scholarships, and fellowships, along with useful tips and tricks. Every year there are a wide range of scholarships awarded to students to help finance their education. With over a million different scholarships available, for many students finding all the available scholarships can be a real challenge. 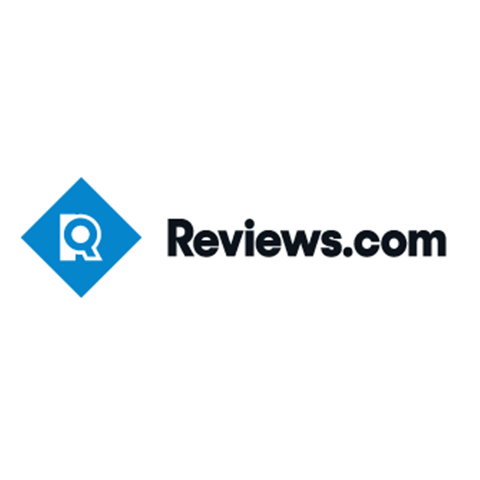 So Reviews spent over 40 hours researching 17 of the most popular scholarship search platforms. They analyzed and graded them using five core metrics, including functionality, scholarship availability, quality, application tools, and additional helpful resources. You can find the resource here: http://www.reviews.com/best-scholarship-search-platforms/.